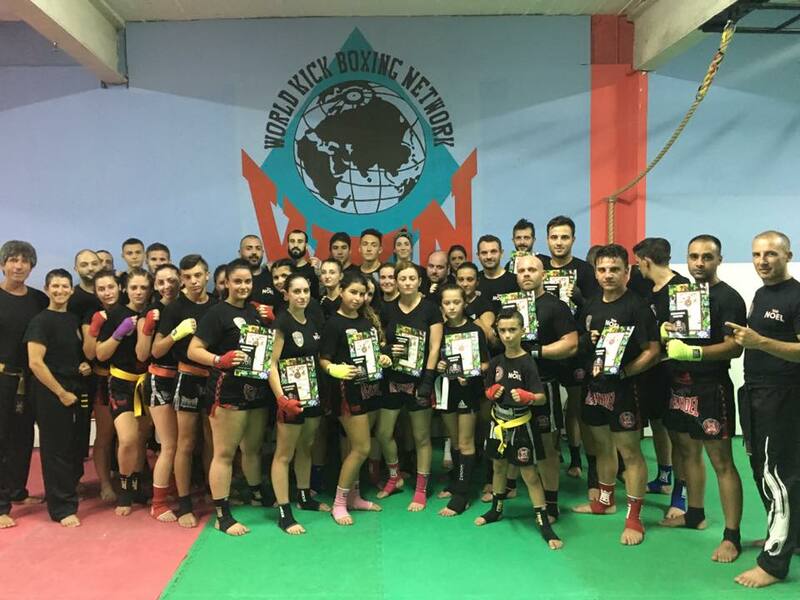 A total of 35 athletes from Ying Yang Club – Team Noel, obtained a higher grade in kickboxing during an exam held under the auspices of the World Kickboxing Network (WKN). 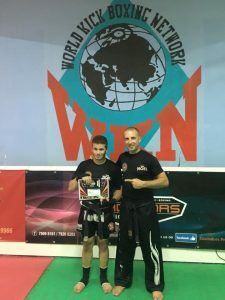 During the exam a Black Belt was also obtained by 19 year old athlete Dejan Briffa, who has been training with Master Noel Mercieca for the past six years. 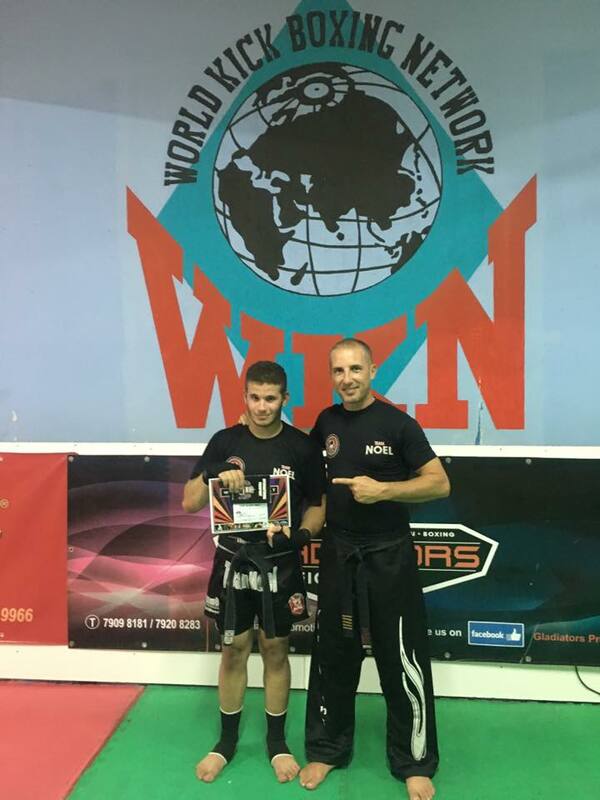 To date Briffa has competed in six kickboxing and boxing bouts. 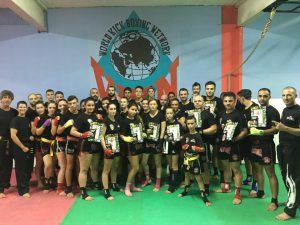 The exam held on Sunday 23rd July at Ying Yang Club saw the participation of athletes from three local kickboxing clubs. The exam was conducted by Kancho Adrian Axisa with the assistance of examiners Noel Mercieca, Robert Sammut, Keith Zammit, Demis Scicluna and Lucienne Desira. Eleven athletes from Team Noel obtained a yellow belt, seven obtained an orange belt, four a green belt, five a blue belt, three a violet belt, one brown and another black. Yellow Belt: Kim Besancon, Christian Seychell, Jeffrey Schembri, Ritianne Agius, Mariah Bongailas, Jessica Vella, Faith Vassallo, Jean Claude Farrugia, Keith Chircop, James Busuttil. 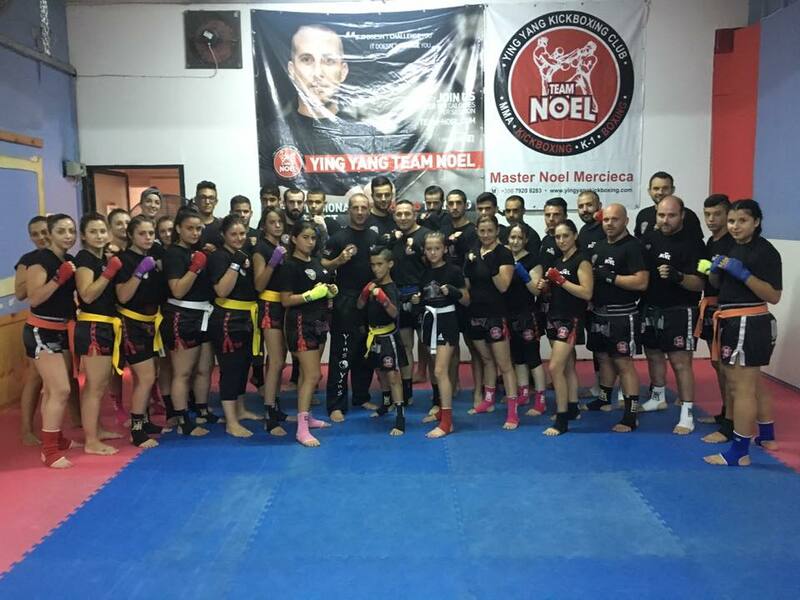 Orange Belt: Angie Bonnici, Sven Farrugia, Carlos Borg, Charlene Fiteni, Shanice Bonello, Faith Smith, Martina Caruana. Green Belt: Daphne Zahra, Rachael Abela, Deemer Spiteri, Darko Vucimovic. Blue Belt: Celeste Galea, Jamil Harb, Alison Boffa, Rachel Seguna, John Caruana. Violet Belt: Christopher Rotin, Sancho Psaila, Clint Chircop.